Minutes from Anywhere You Want to Go. 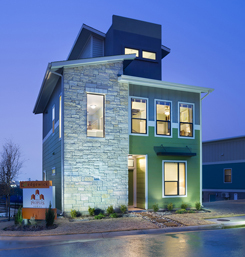 Looking for condos for sale downtown Austin? 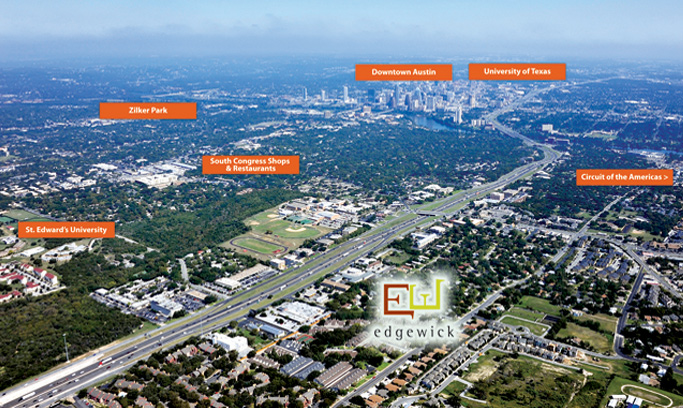 Edgewick is conveniently located just east of I-35 near downtown Austin, SoCo and SoLa. From South Congress head east on Woodward across 1-35 and turn left on Parker. Go north on Parker and make a right at Wickshire. Edgewick will be on your left. 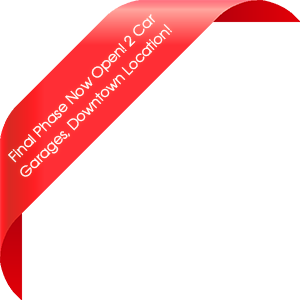 Enter your starting location below for driving directions to Edgewick.